1. 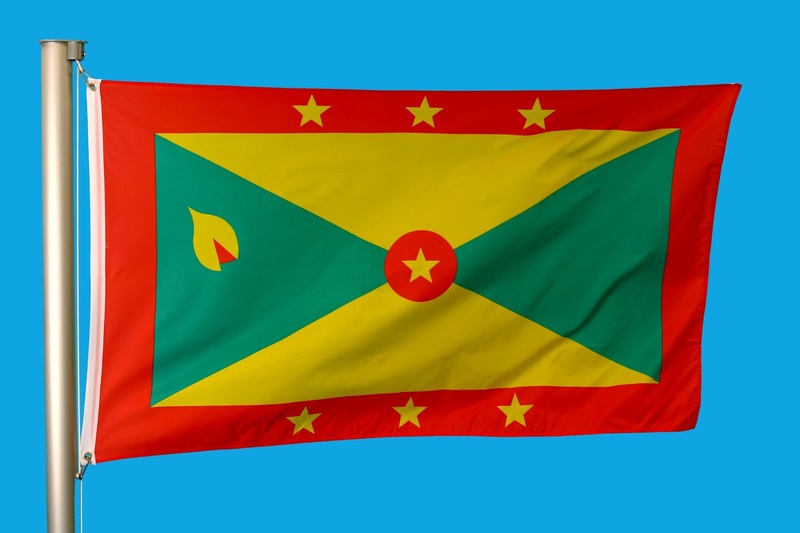 Grenada is not a signatory to the 1980 Hague Convention on the Civil Aspects of International Child Abduction. 2. There are no bilateral agreements in force between Grenada and the United States concerning international parental child abduction. 3. The United Kingdom Matrimonial Causes Act 1973, including all subsequent amendments thereto, as well as England’s Family Proceedings Rules, are deemed to apply to Grenada and to be in full force and effect in Grenada by virtue of section 11 of the West Indies Associated States Supreme Court (Grenada) Act. 4. If parents are legally married they share the custody of their children. If they are not married, custody has traditionally been granted to the mother unless there are known facts of inappropriate behavior, mental or social problems. 5. Custody orders and judgments of foreign courts are not necessarily enforceable in Grenada. 6. In cases where one parent has been granted custody of a child, the other parent is usually granted visitation rights. If a custodial parent fails to allow visitation, the non-custodial parent may appeal to the court. 7. No exit visas are required to leave Grenada. 8. Prenuptial and postnuptial agreements are likely to be enforced in Grenada but only to the somewhat limited extent that they are enforced under English law. In one case, the Eastern Caribbean Supreme Court in the Court of Appeal, citing the seminal cases of MacLeod,  UKPC 64 and Radmacher,  UKSC 42, ruled that a contract executed by the parties as a postnuptial agreement could be enforced like any other contract and due to the court’s multifaceted jurisdiction, its power to review such a document was not confined to the Matrimonial Causes Act. * Jeremy D. Morley is an international family lawyer in New York who works with family lawyers throughout the United States, the Caribbean and globally. He is the author of two leading treatises on international family law, International Family Law Practice and The Hague Abduction Convention. He frequently testifies as an expert witness on the child custody law and legal system of countries around the world, including India, Japan, China and Western Europe. He may be reached at jmorley@international-divorce.com.